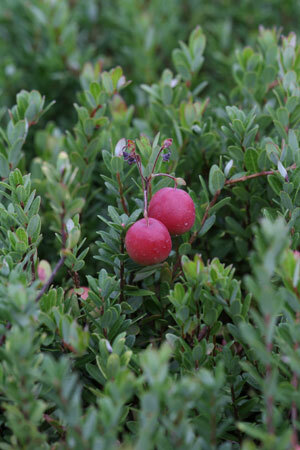 Cranberry is both a food and an herb used primarily for urinary tract infections. It contains polyphenols (anthocyanins) that possess an anti-adherence action: they bind to certain infectious bacteria and prevent them from adhering and infecting the cells of the mucous membranes. In addition to binding to bacteria in the urinary tract (e.g. E. coli), cranberries also have an effect on bacteria that cause gingivitis and stomach ulcers. Because cranberries are rich in polyphenols they possess important antioxidant effects and have also been shown to have benefit in cardiovascular disease and diabetes.